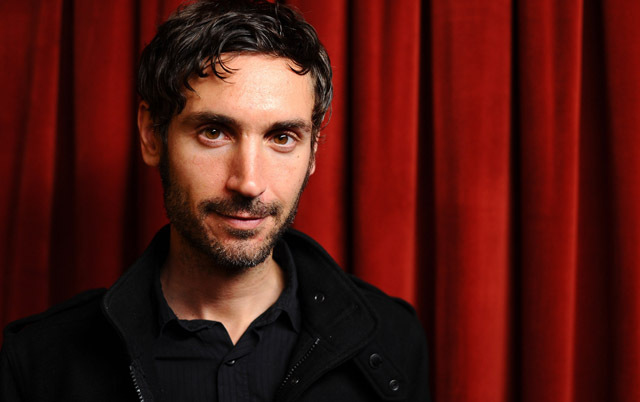 Filmmaker, Malik Bendjelloul, who won an Oscar last year for his first feature documentary, "Searching for Sugar Man" about the musician Rodriguez, died suddenly yesterday in Stockholm. Circumstances are still being sorted out but police do not currently suspect foul play. I interviewed Malik during the 2012 Tribeca Film Festival where the film had its New York premiere. He was a sweet guy and made a very entertaining and engaging film; it's a real shame that his life was cut short and that we won't have any more films made by this talented storyteller. I subsequently met up with Malik at True/False Fest last year where we were booked at the same hotel. We also rode in the same shuttle to the airport where we had a couple of occasions to chat. My condolences to those close to him. Here's our brief chat which took place at City Winery back in 2012.